A disastrous campaign to secure the Dardenelles, a brave defense, a bloody conflict, and months of fruitless stalemate. The battle of Gallipoli at Anzac Cove, was one of the worst debacles of world war I, from start to finish, with a total of 130,784 dead and 261,554 wounded from both sides. The poignant Lone Pine cemetery and memorial, is a testament to the courage and sacrifice of some of these brave young men. But more importantly to the pointless waste of war. “War reduces everything to silence. Excellent selection for silence. In silent tribute to fallen soldiers who gave their lives for us all. Thanks Francine. This cemetery was so much more poignant than any other I have visited. That’s a great quote, Madhu. Yes, and reading it instantly reminded me of the haunting silence of Anzac Cove. Had no idea Ledrakenoir! I know several regiments from (British) India were sent as part of the commonwealth forces against popular consent. 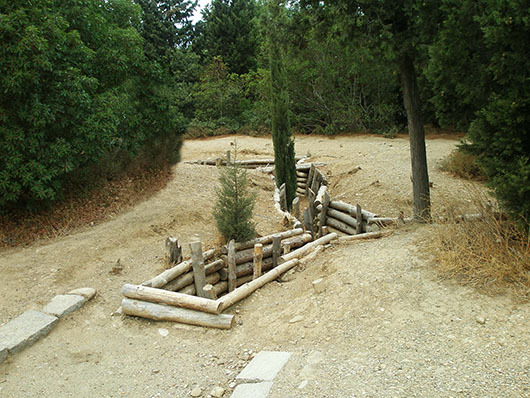 In fact 1358 of them died in Anzac Cove and over 3000 were wounded. Madhu, this is so powerful. Best yet. this would be the best time of year to view this area – in April, courtesy of Australians & New Zealanders, you probably wouldn’t be able to get near it. I heard so. Saw a photo online, in which hundreds of people were camped onsite awaiting the dawn ceremonies on April 25! yes, which is a bit sad. Much of the development going on in an area that should be left alone is because of Australians & the Turks cashing in on it. Apparently, for 2015, they’re planninga lottery because the numbers will be overwhelming. I think it would be a place to be reflective at any time of year myself. Very moving Gilly. Loved your post, especially the poignant poem. Thank you. Hope your great grandfather was one of those who returned. War graves never cease to move me, Madhu. All those young lives lost to war. Very sad indeed. Lovely post. Your post and photos speaks in loud words: the painful pointlessness of war. 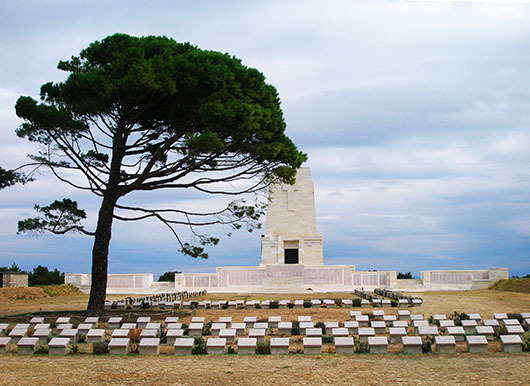 I think the lone pine tree speaks volumes in the photograph with the graves. Kind of echoes the sentiments doesn’t it? Powerful and thought provoking quote and post. Too many people forget about the tragedies of WWI and WWII. Lovely tribute. Thank-you for sharing. Thank you for reading Kath. Madhu this is such a beautiful and poignant post. Now that my son is in the Navy I feel more than ever the losses from that long ago time. On Anzac Day I did this post – you might be interested. Jo, that was such a deeply moving story! Loved it. Thanks for the link. You’re welcome…so glad to hear that you really liked it. Very nice, Madhu…and yes, the pointless waste of war…. madhu, you deliver post after post! I am waiting for you to weave some magical knits around your national/local travels! Ofcourse , I do like what you write about …and i am hooked on! I just felt like hearing about what’s around you in your style of story telling, that’s all ! I don’t have very many photos from my earlier travels in India, or even from Spain and Greece! And we are consciously doing the farther destinations before we get too old for trans Atlantic flights. But soon I hope. Planning to visit Kolkata this independence weekend. Have you read my Mangalore posts? 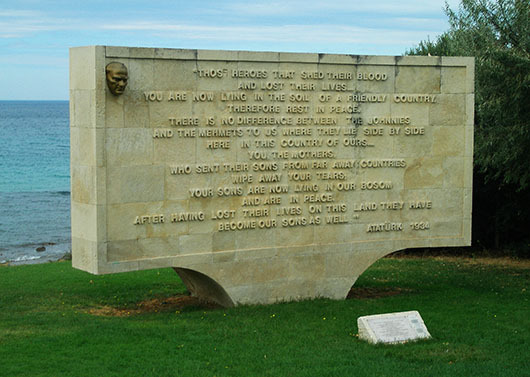 Ataturk’ s message is so moving – every single time I read it. I know! And how ironical that he was the one mainly responsible for the valiant defense put up by the otherwise disorganised Ottoman forces! Graveyards at first scare me, and then fascinate me., especially the beautiful ones like these! This one is particularly sad Zoe. War memorials are somehow more moving. Very poignant. Makes you really stop and think about how lucky we are today! I don’t know Anita. Can you be sure there are no battle fronts like this in Iraq and Afghanistan? I don’t think the human species ever learns. Appreciate your visit and comment. This says plenty about this great man. 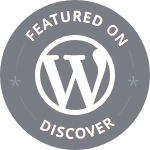 Thanks Madhu – I didn’t know this existed until I saw it in your post. His other famous words as a Lieutenant-Colonel commanding the 57th military regiment – “I do not order you to fight, I order you to die. In the time which passes until we die, other troops and commanders can come forward and take our places” -are supposed to have won them this battle, despite every single man being wounded or killed. The Turkish army apparently does not have a 57th regiment any more as a mark of respect to that ferocious defense. Attaturk seems to have been the only one who gained from this war! War reduces everything to silence. Thank you for reading Frizz. A post that tough the deepest part of our hearts. So profound! Thank you so much for sharing. Your photos are a very special way to show reverence and tribute. Awesome. Nice job. Gallipoli is very important to we Kiwi’s. One of the most significant things in our small nations history. It’s good to such an artfully and respectfully put together post.